Thanks to Swagger and the ecosystem surrounding Swagger it's straight forward to develop great documentation for your ASP .NET Core Web APIs. There is a .NET/C# project called Swashbuckle that will generate Swagger compatible documentation and output html documentation. The Swashbuckle project for ASP .NET Core is called Ahoy, continuing the pirate theme. Install Swashbuckle for ASP .NET CORE via Nuget. 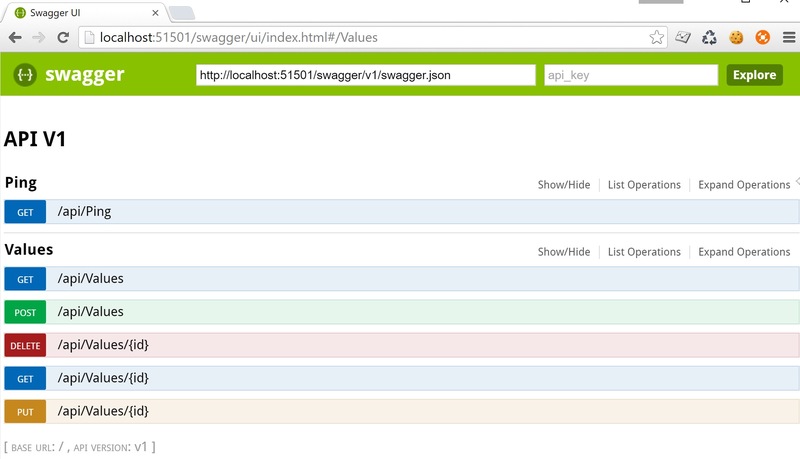 Now you can access the raw Swagger json via the following url. In my case I'm running my site using port 51501 so please adjust the port number in the url according to your local environment. 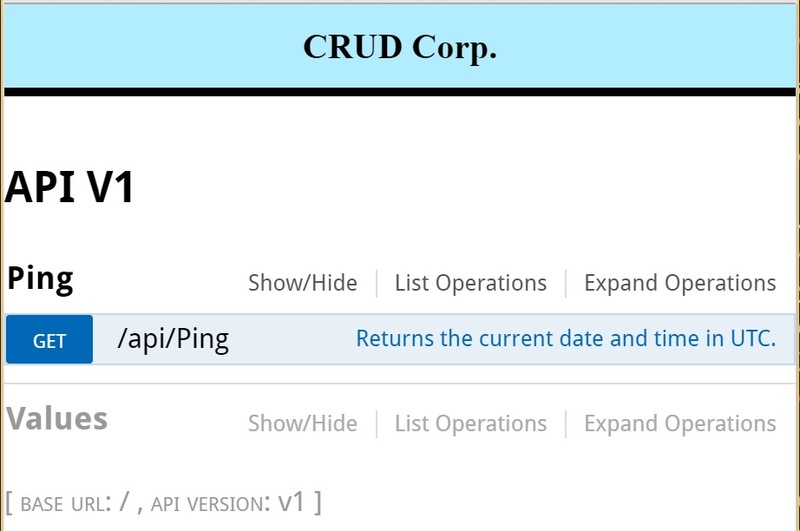 Now you can access a nice HTML view of your API. The next step is to add a custom description via the triple slash xml comments. Enable XML documentation file via the project properties. Here is an example of adding a custom description to the PingController. /// Returns the current date and time in UTC. The Swashbuckle tools enable you to skin the documentation website with only a few steps. 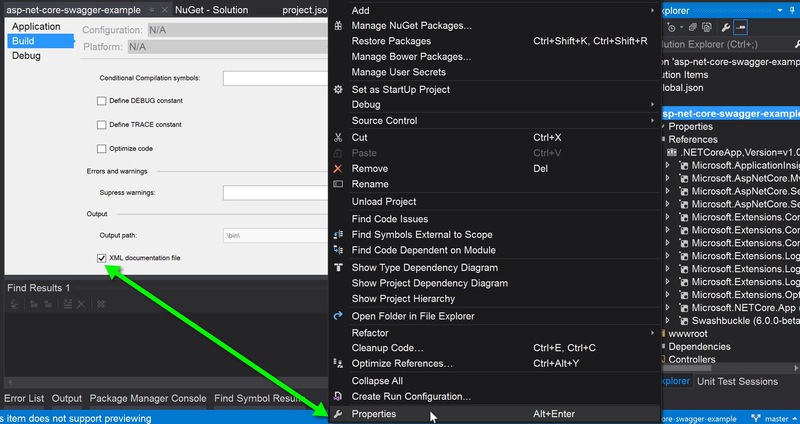 This article showed you how to automatically generate Swagger documentation for your ASP .NET Core web apis. In addition, it was shown how to customize the comments in your api documentation and how to customize the look and feel of the documentation.